The National Trust – formally the National Trust for Places of Historic Interest or Natural Beauty – is one of the UK’s most cherished charities and membership organisations. Here’s our pick of some of the most remarkable of these properties that are worthy of your exploration in 2018. 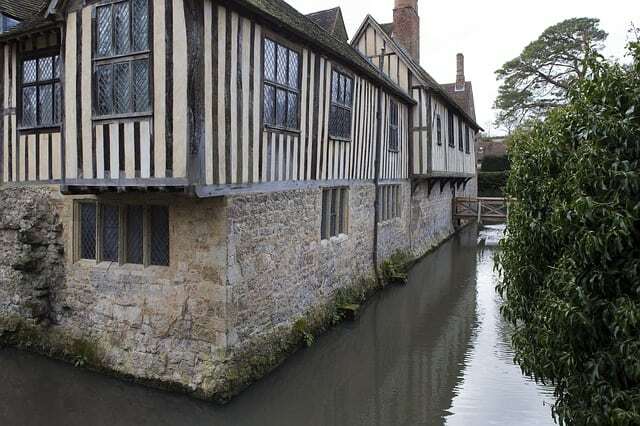 This remarkably well-preserved medieval moated manor house isn’t merely a Grade I listed building, with parts of it actually being a Scheduled Ancient Monument. The property’s history can be traced back to the early 14th century, with Sir Thomas Cawne being the earliest registered owner. 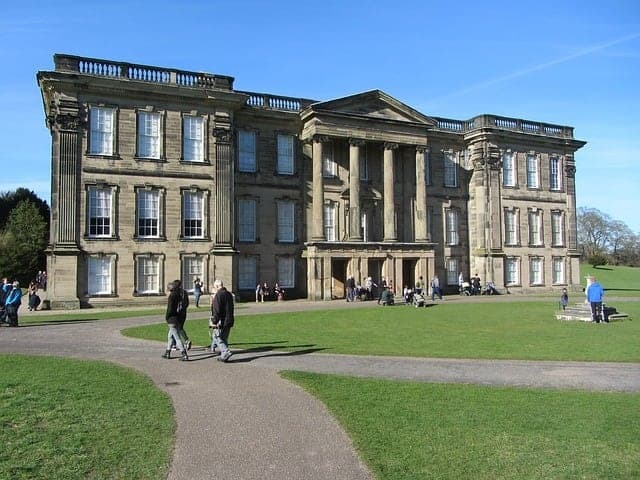 It came into the possession of the National Trust in 1985, and is special partly because it retains most of its original features, relatively few changes having been made to the main structure since the completion of the quadrangle with a new chapel in the 16th century. Now a museum of the cotton industry, Quarry Bank Mill is certainly an astonishing survival of an immensely significant chapter of the history of the British Isles. However, it is important to note that if you are planning a visit this year, the mill itself is presently closed to allow for a passenger lift to be installed and the galleries redesigned. It will reopen in summer 2018, and in the meantime, the rest of the Quarry Bank site remains open. From the outside, the imposing Baroque Calke Abbey may seem like ‘just another’, albeit formidable English stately home (see featured image). However, it is in many ways on the inside where the most fascinating stories are told. That’s because the property – built between 1701 and 1704 on the site of a former Augustinian priory – was only passed to the Trust in the mid-1980s in lieu of death duties and in a state of rapid decline, complete with abandoned rooms, peeling wallpaper and a collection of unique and strange objects. Instead of restoring the mansion’s interior to the condition it may have been in when constructed, the Trust has deliberately preserved it as it was found. That makes Calke Abbey – which was, by the way, never actually an abbey – a captivating document of a period in the 20th century when many traditional English country houses were left to deteriorate beyond salvation. With such intriguing and inspiring National Trust sites as these ready for you to discover, what more excuse could you require to book a night or two in a nearby cheap B&B – such as those that can be found through online reservation portals like Toprooms – this spring or summer?